After considering which system to buy from Choosing the right home system for me , you have decided on the Google Home System as the best smart home system for you. This is a great choice. 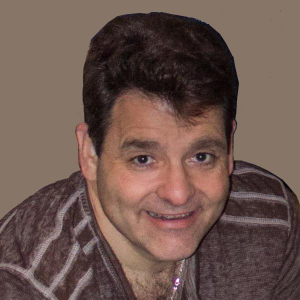 The Google Home System has the power of Google behind it and this means that the best engineering is going into voice recognition and understanding your meaning not just your words. There are choices to be made about the best google home wireless speaker to choose for each room and what you want to do for it. What are the choices for Google Home Wireless Speaker for each application? 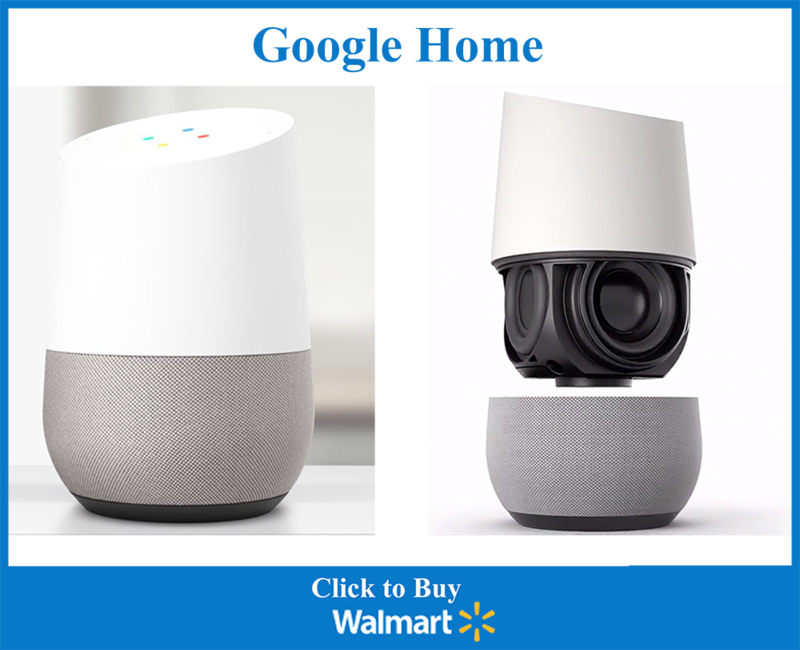 You have three choices: Google Home Mini; Google Home; Google Home Max. All three are voice activated and inputs to your best smart home system. They will actively interact with you and control smart home devices throughout your home. So why choose one over the other. It is simple. What sound quality do you want and what is your budget. Of course the Mini is cheaper than the Home and Home Max. So it is up to you how much you are willing to spend, but more importantly what sound quality do you need. Google Home Max is a stereo speaker running Google Assistant. Home Max features two 4.5-inch woofers alongside two tweeters and has two separate 2-way speaker channels. It is covered by a fabric speaker grille. It also has multiple far-field microphones that Google says will be able to hear you when the music is playing. The Home Max can tune itself for the room it’s placed in using a machine learning feature called Smart Sound. Google says Smart Sound can tune the Home Max for the audio you’re listening to, be it a song, podcast, or a phone call. It can also raise or lower the volume depending on what’s happening in your house, like turning up the volume if there is a party going on or if someone outside is cutting the grass. 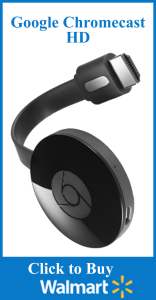 It features touch controls and supports Bluetooth and Google Cast. You can attach a local sound source like your phone directly to the speaker with a headphone cable (3.5mm audio jack). The Home Max can also be put on its side, and can stand using magnets to keep it from falling over. If you want great sound choose the Home Max you’ll be amazed how much bass you get out of it and the stereo field it generates fulls your room with music and brings the performance to life. Google Home is mono speaker with a single 2.5″ speaker and dual passive radiators to increase base and provide better sound. It is covered by a fabric speaker grille. It also has multiple far-field microphones that Google says will be able to hear you when the music is playing. You can buy different color bases for the unit and customize the speaker. If you want good sound or have a smaller room this speaker is a great choice. Google Home Mini is a mono speaker with a single 1.6″ speaker. It is covered by a fabric speaker grille. It also has multiple far-field microphones that Google says will be able to hear you when the music is playing. 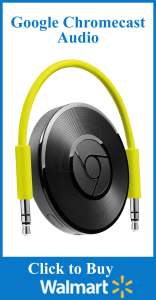 This device is mostly for a location where listening to music or TV is not a high priority. The speaker is mostly for communicating and listening for music at very low levels when you are close to the speaker. Similar to listening to a small speaker plugged into your phone. 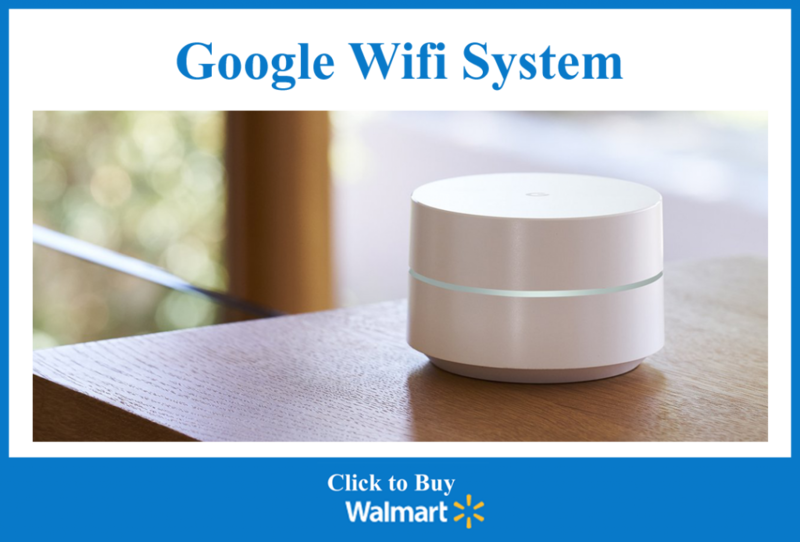 Google Wifi is a different type of WiFi system. It replaces your home wireless system with a mesh network which means you have multiple wireless devices in your home and when you move around you are seamlessly connected to the one closest to you. This gives you a better experience and insures you have good experiences with streaming and working with your wireless devices throughout your home. Many of us have experienced drop outs and issues when using our phones or tablets or laptops around our house. It is frustrating and this new type of wireless system is being rolled out to address these issues. 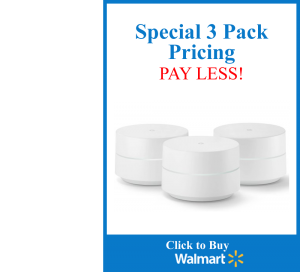 If you have a big house I suggest buying the 3 pack and placing the first one in the middle of the house and then place the other two in areas where WiFi in your home is not working well. They will create the mesh network automatically. It is very cool. These are streaming devices. This means they hook up to your TV or a Speaker/Audio System and you can send video and audio or audio only to other devices. You can stream audio or video+audio from the internet to the connected devices. These can be controlled by Google Home and are part of the Google Home System. What are my recommended choices for your best smart home system using Google Home? Google Home Max – in the main family room or anywhere great sound is important to you. Google Home – In any room you want to listen to music. 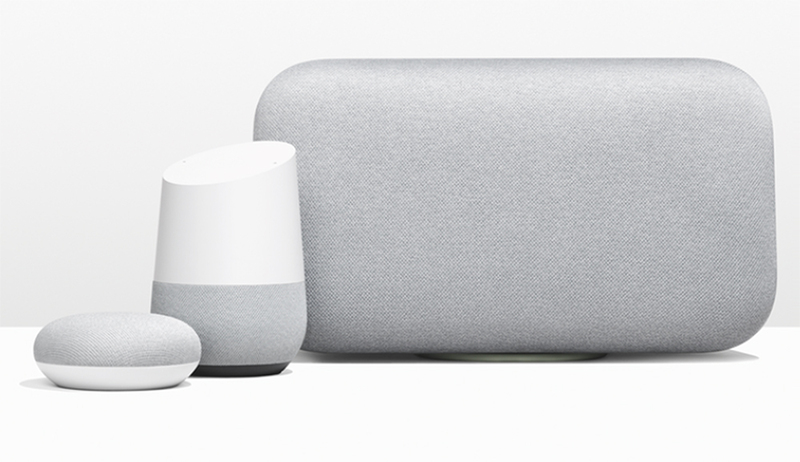 Google Home Mini – Anywhere you want voice control of the system and cannot be heard by another device but listening to music is not as important. Google Home is a great choice and can easily control other home devices. You will enjoy this system and how it changes your life.